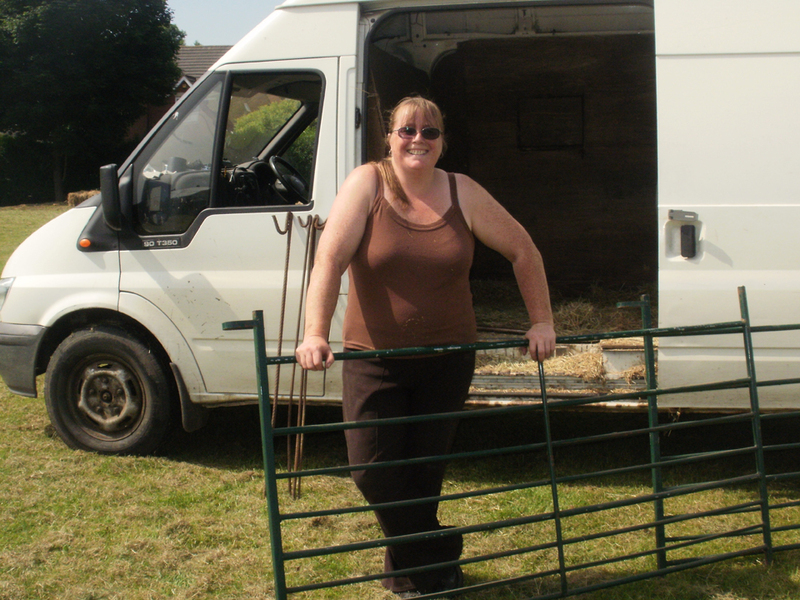 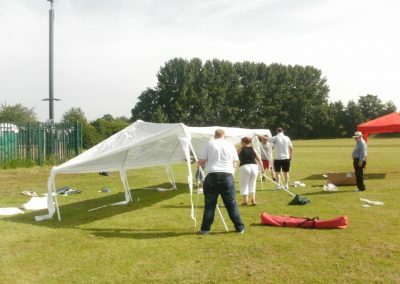 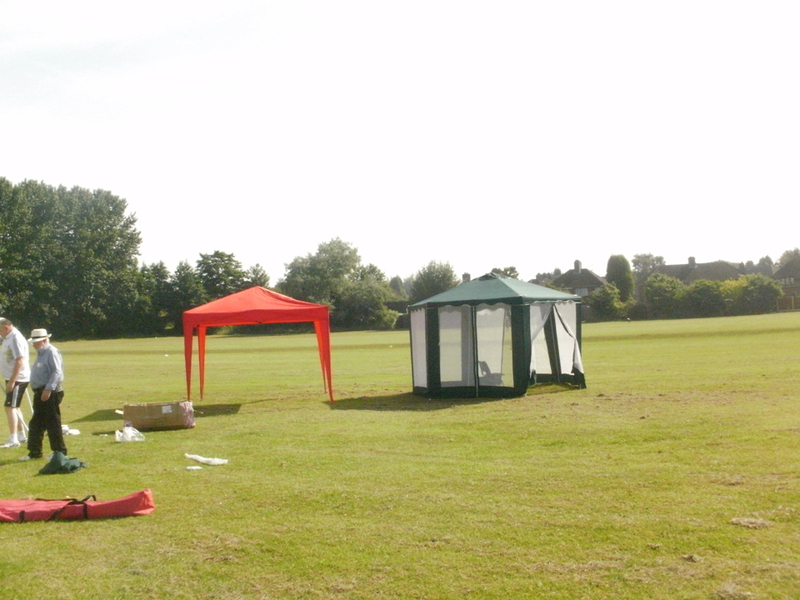 Norton Festival took place in glorious sunshine – giving the organisers plenty to be proud of but a lot to think about. 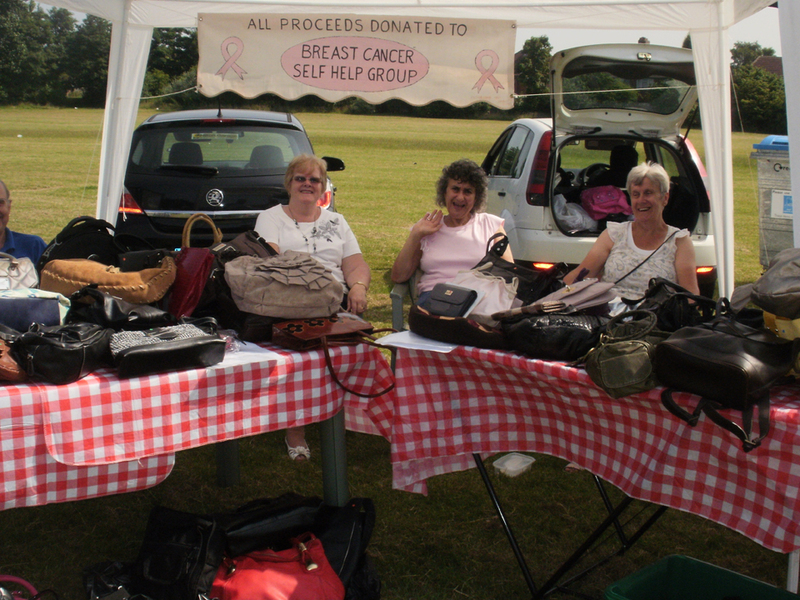 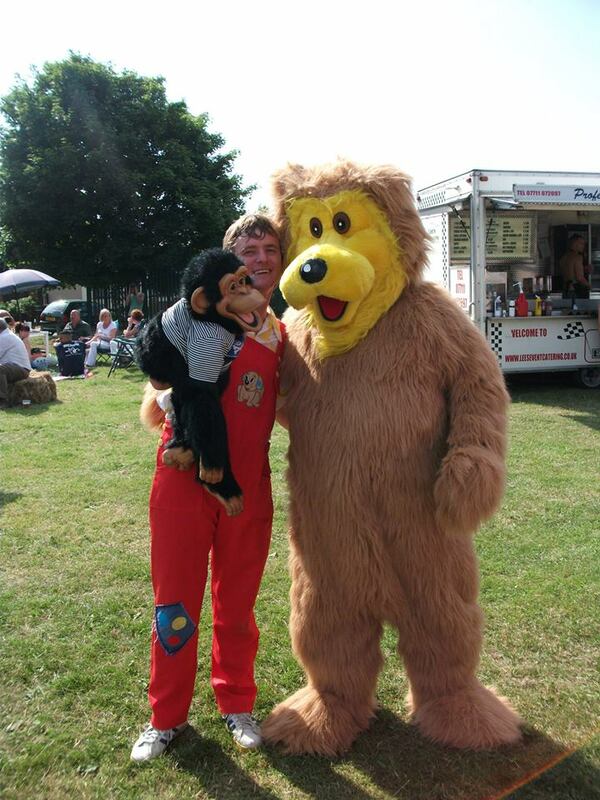 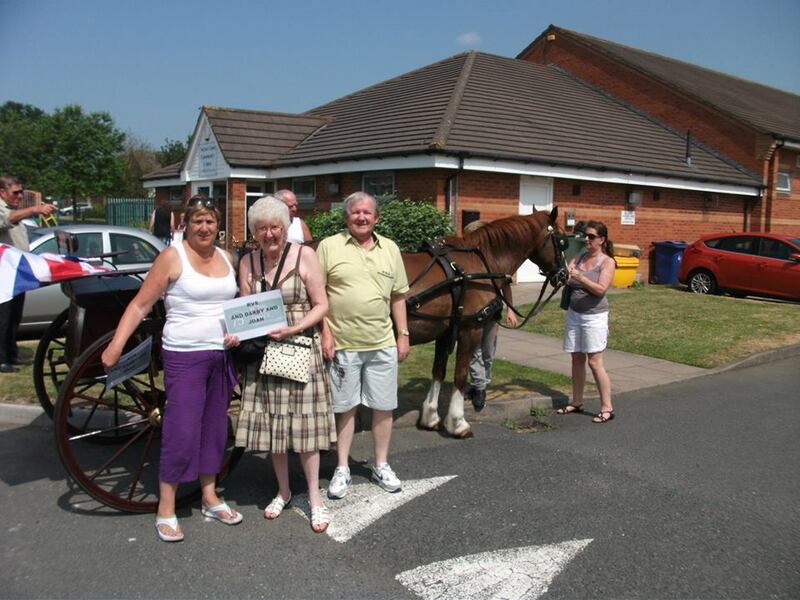 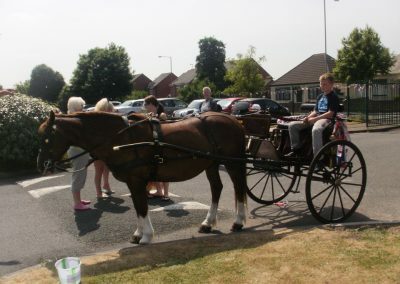 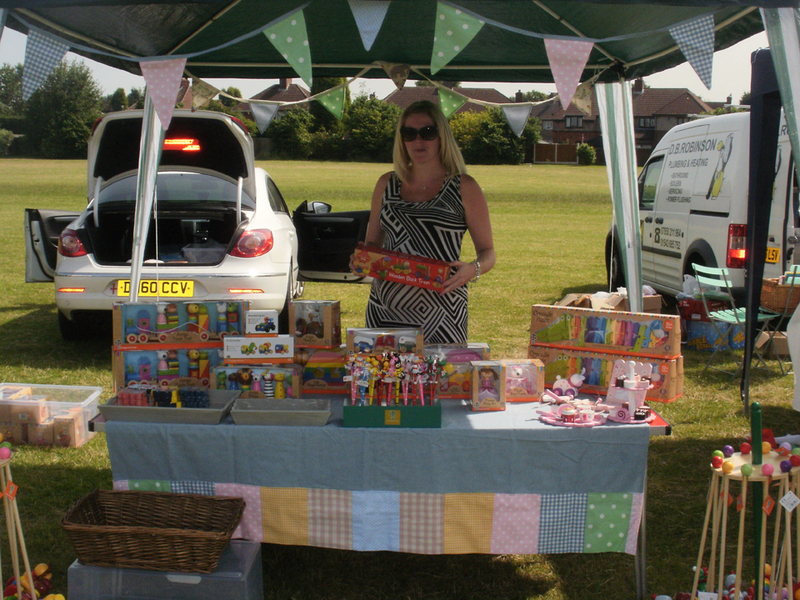 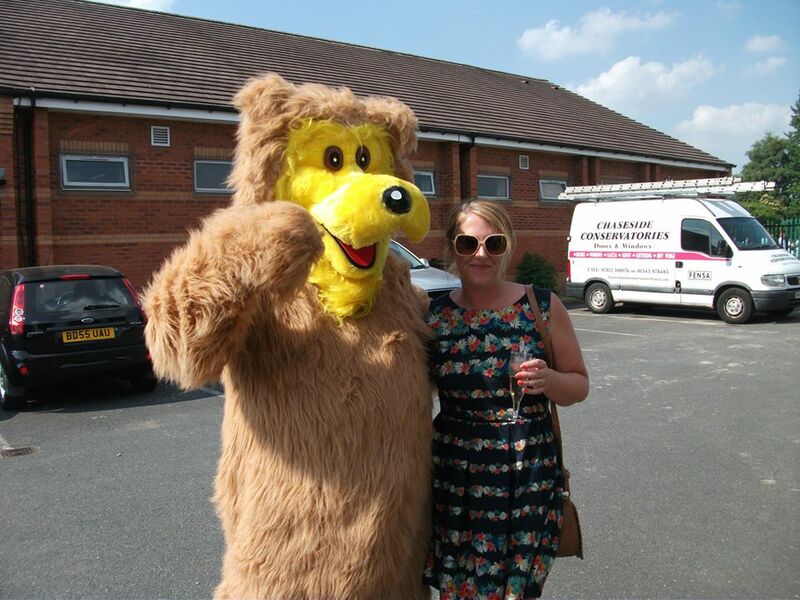 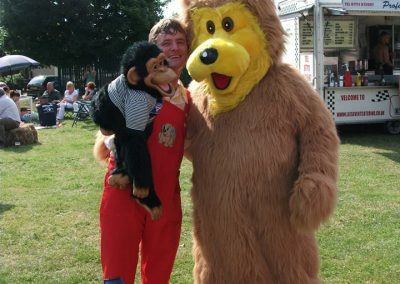 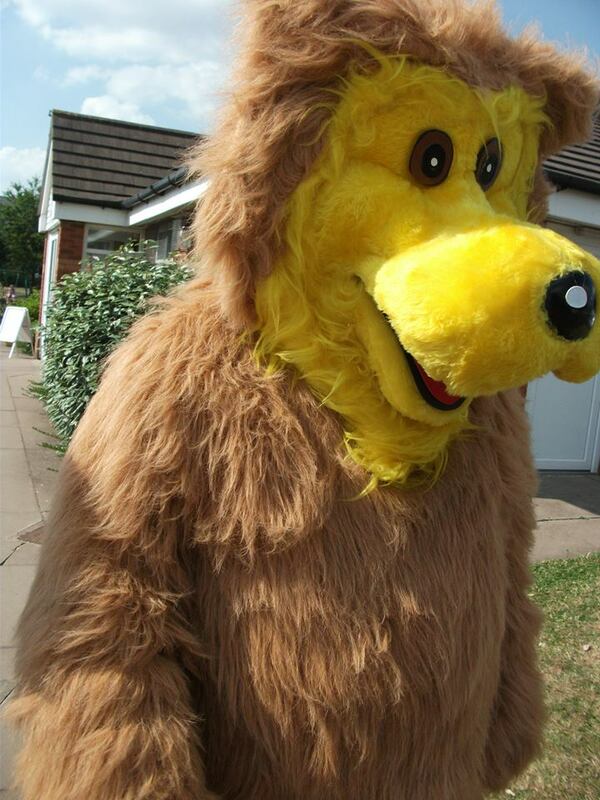 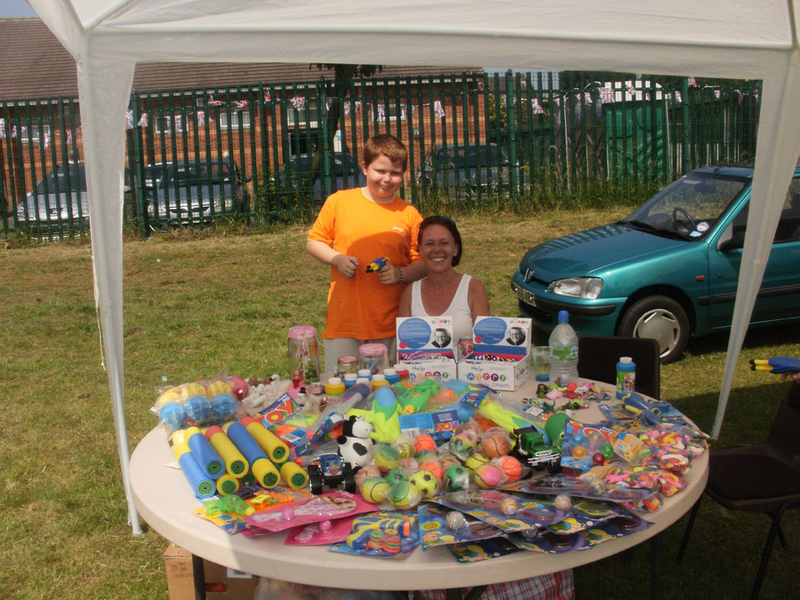 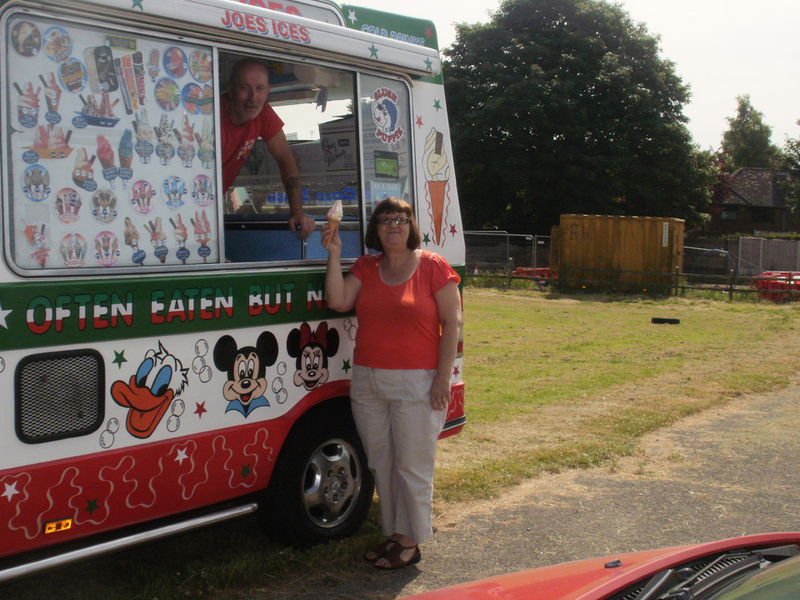 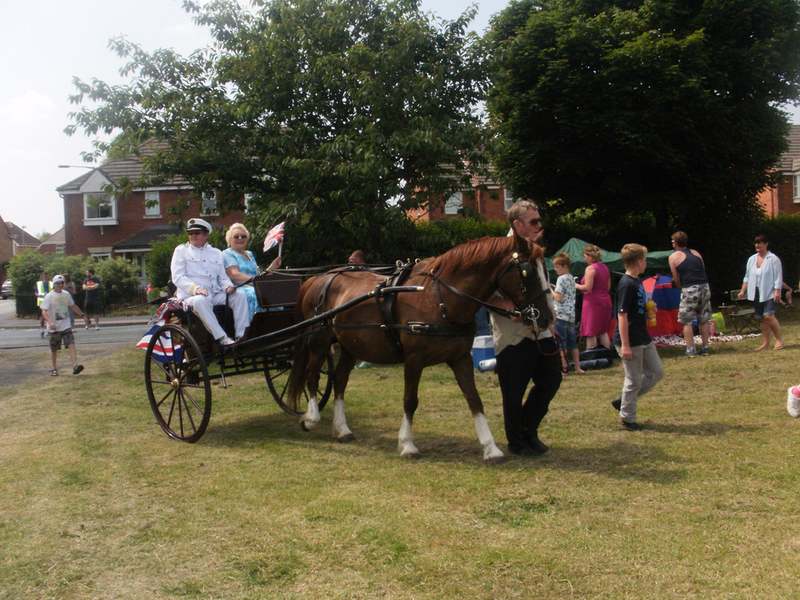 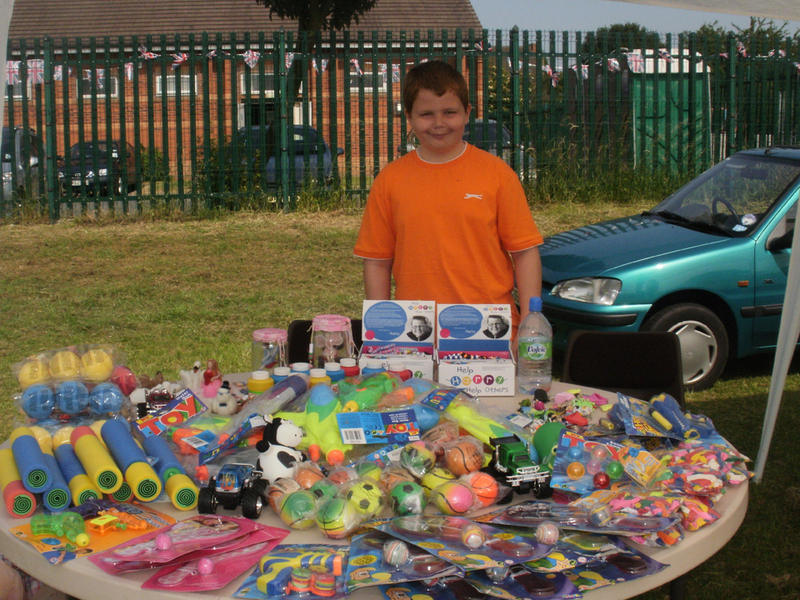 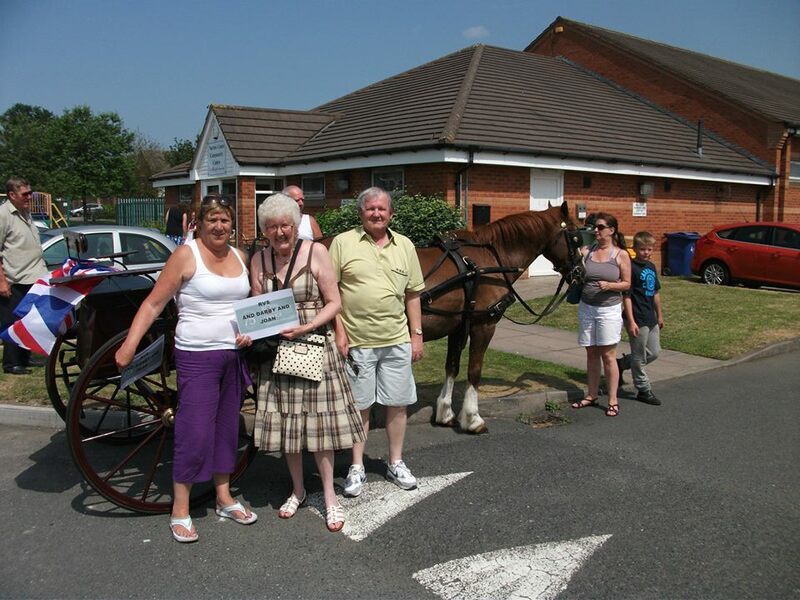 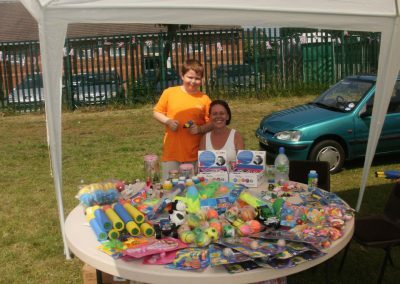 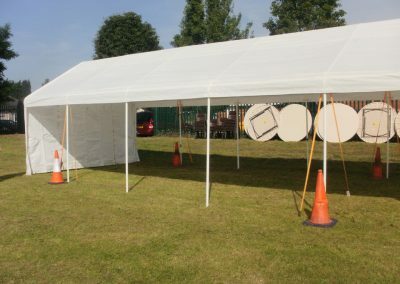 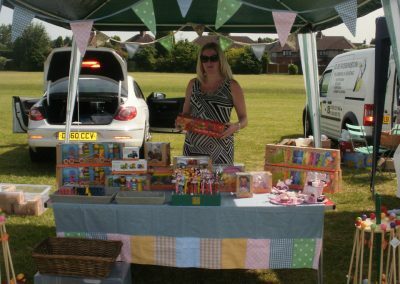 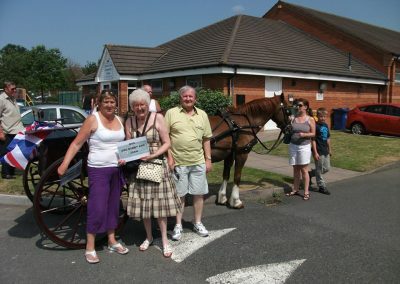 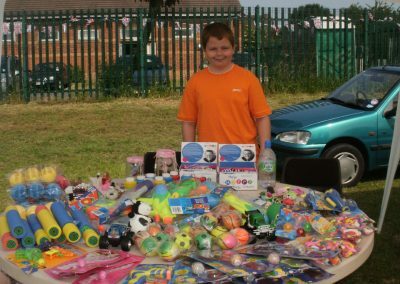 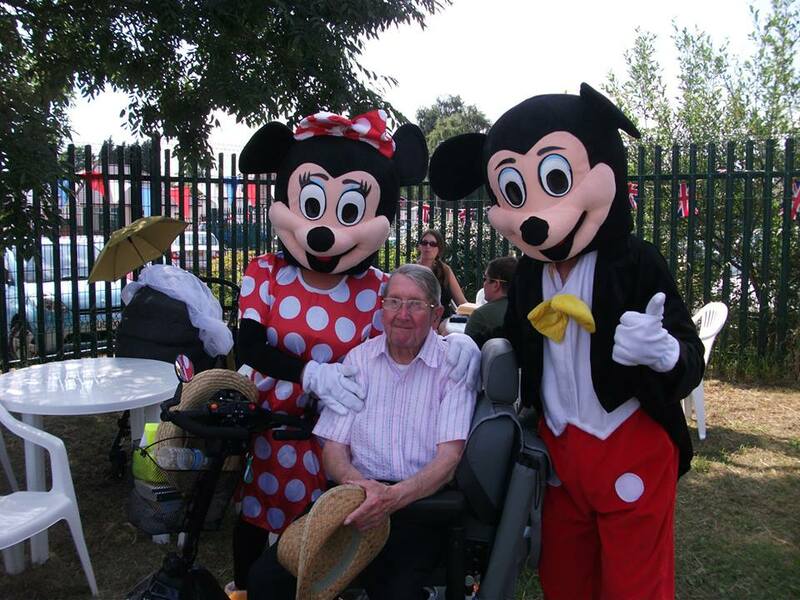 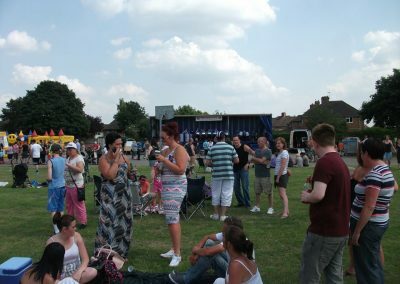 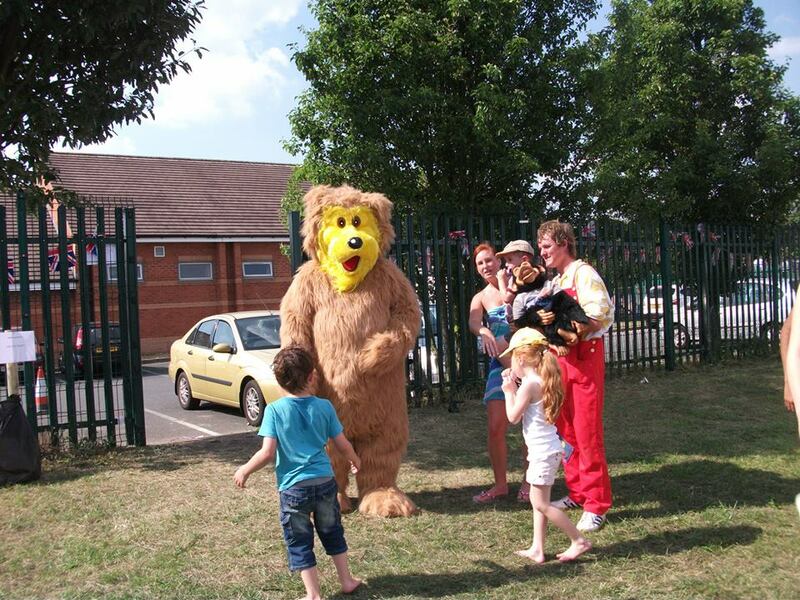 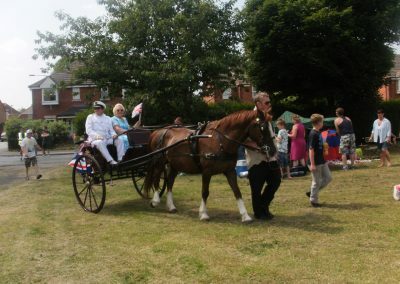 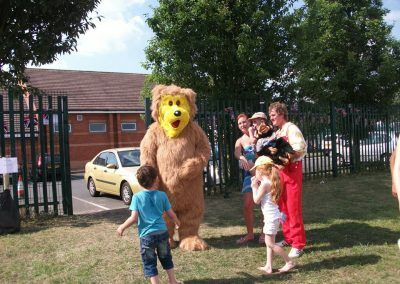 Brownhills Road recreation ground was packed with villagers, who for the most part enjoyed the day and evening events. 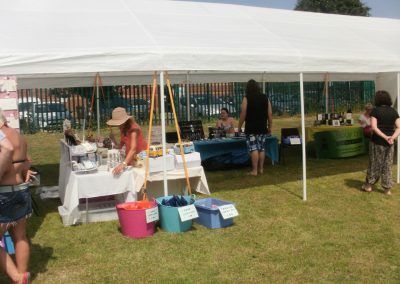 The festival, which was to celebrate the 25th anniversary of the parish council and involved local groups such as Family Fun Club, Friends of Norton Canes, WI, Watercolour Club who were involved with a fantastic art exhibition working closely with local schools. 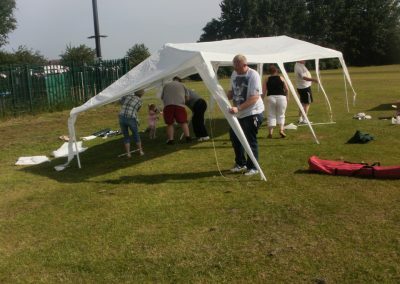 Organisers wish to thank: Sycamore Working Men’s Club for the bar; Julie Bullock for the straw bales; Raven Leisure for the bouncy castle; the balloon entertainer Kirk Andrews; owners of catering vans; DJ Woody who coordinated the day to ensure it all ran smoothly; Ryan Horton for organising the inter school football tournament (won by Jerome Primary); Pete Youd from the band Bloke for an improvised acoustic set; local schools for their involvement and a big thank you to everyone who helped on the day. 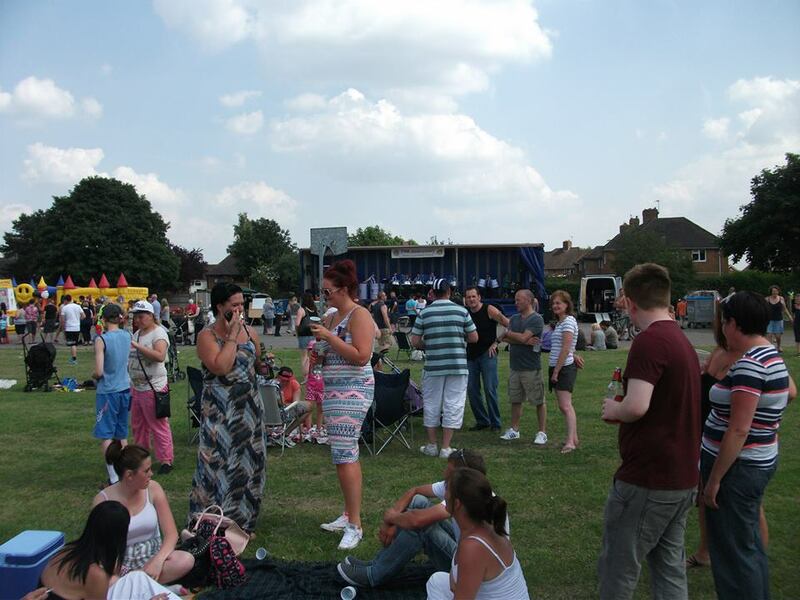 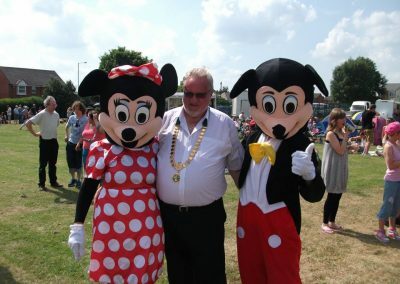 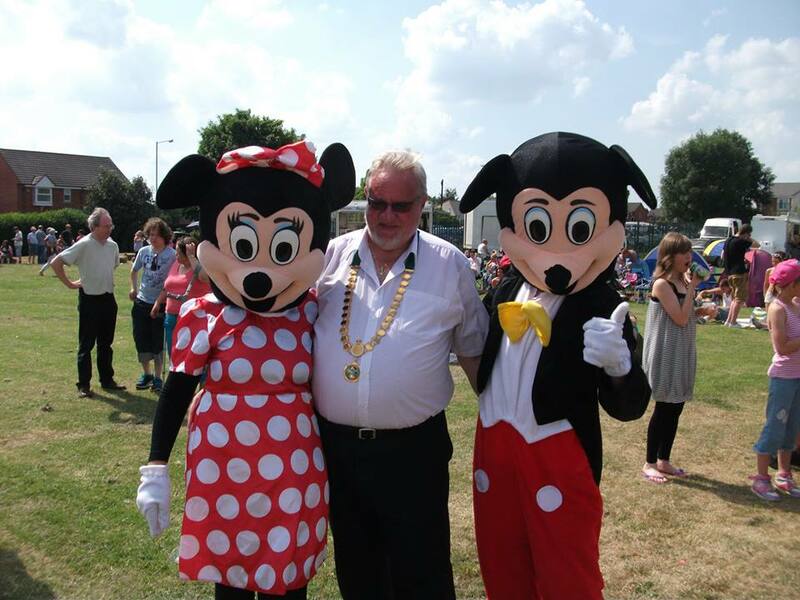 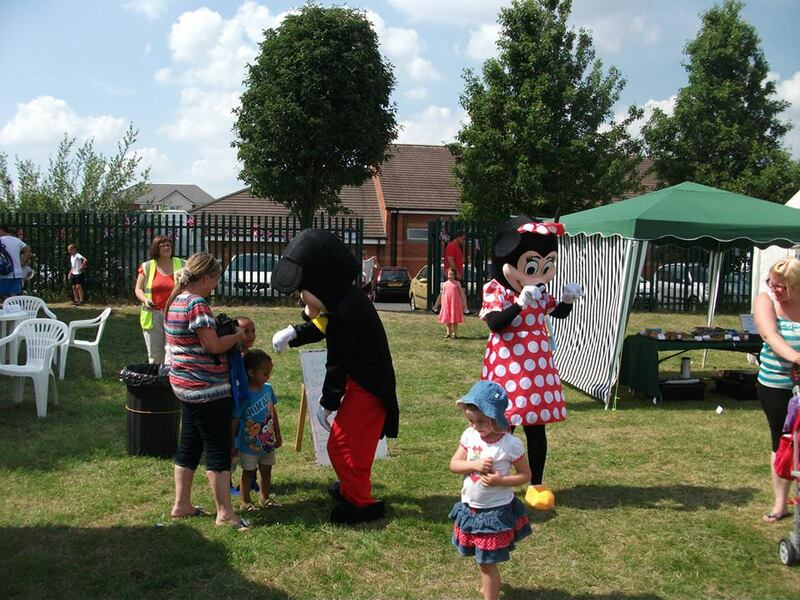 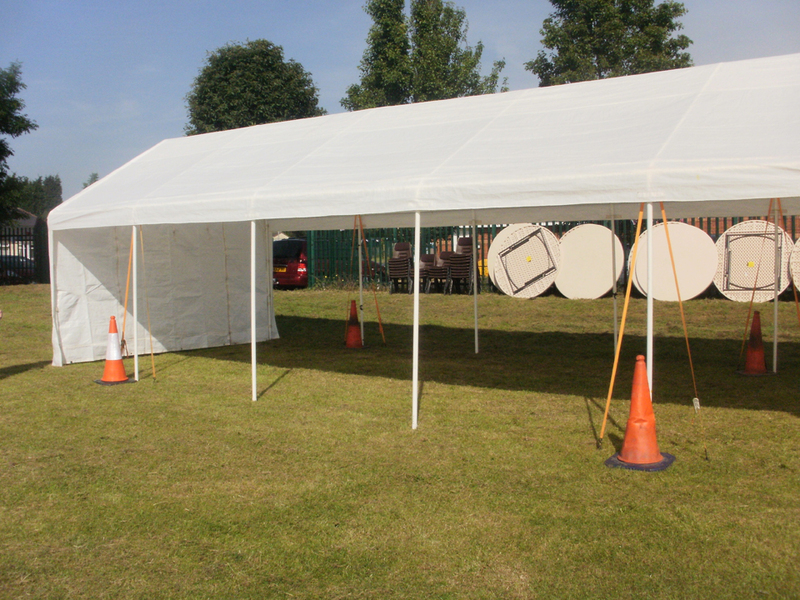 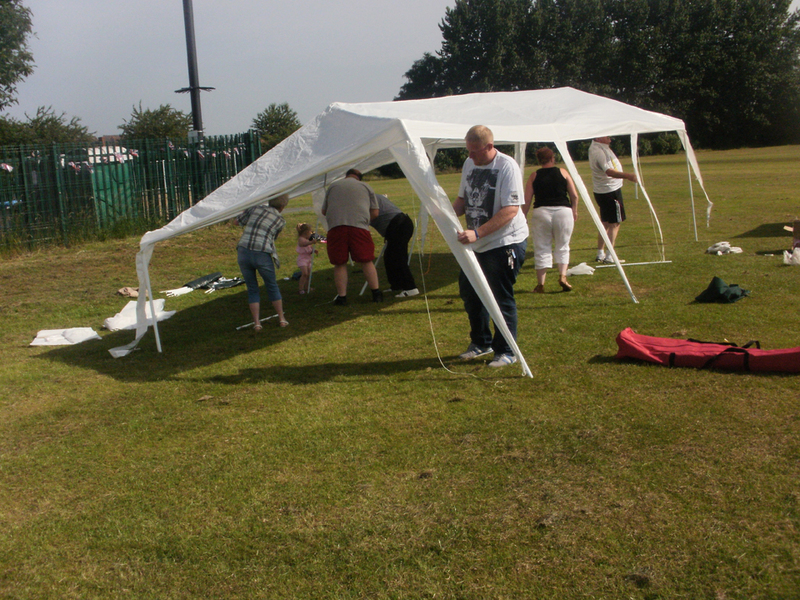 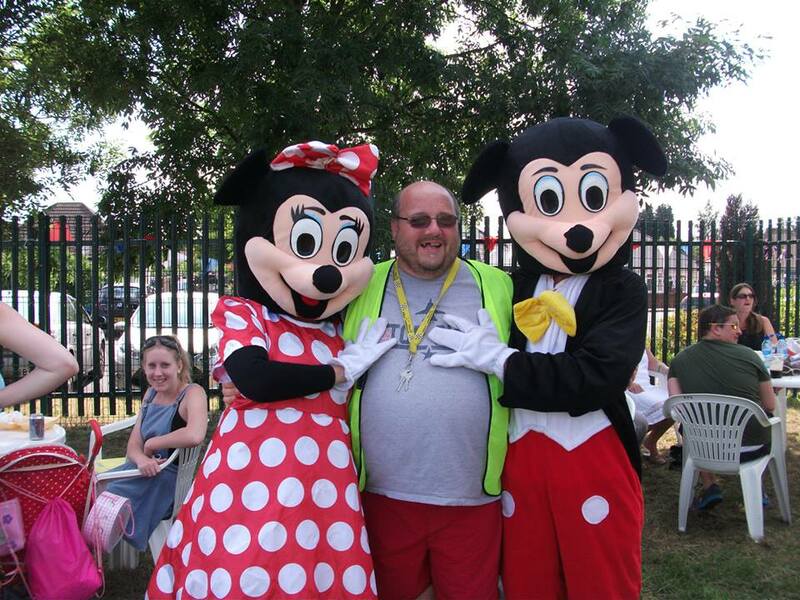 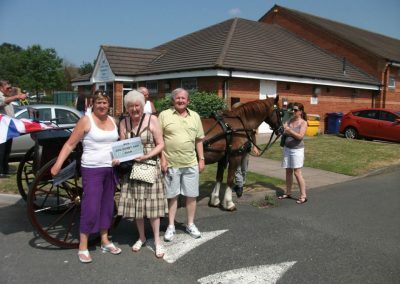 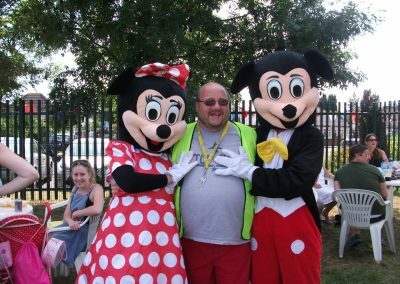 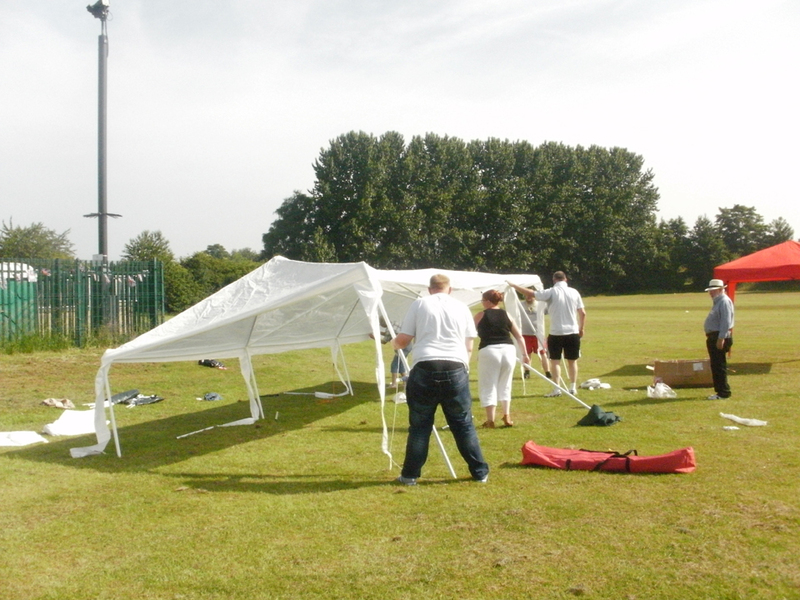 Due to the success of the Queens Diamond Jubilee event ‘Party in the Park’, a Norton Festival event will be held on 13th July 2013 at the Community Centre and Playing Fields, Brownhills Road. 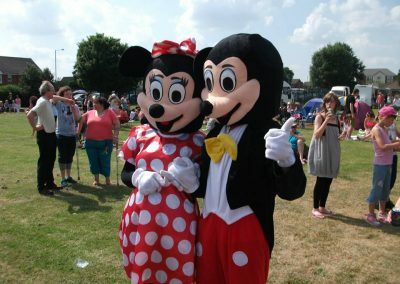 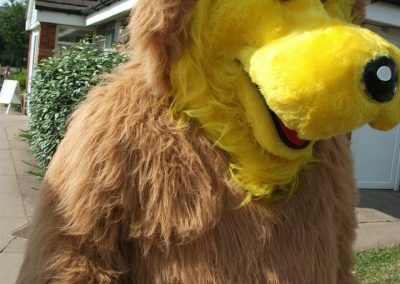 Arrangements are being made for Craft Fayre, Childrens Parade, Childrens Entertainments, Party in the Park from 6 p.m. with live bands and DJ. Information will be posted around the village nearer the time and a programme circulated to all residents prior to the event. 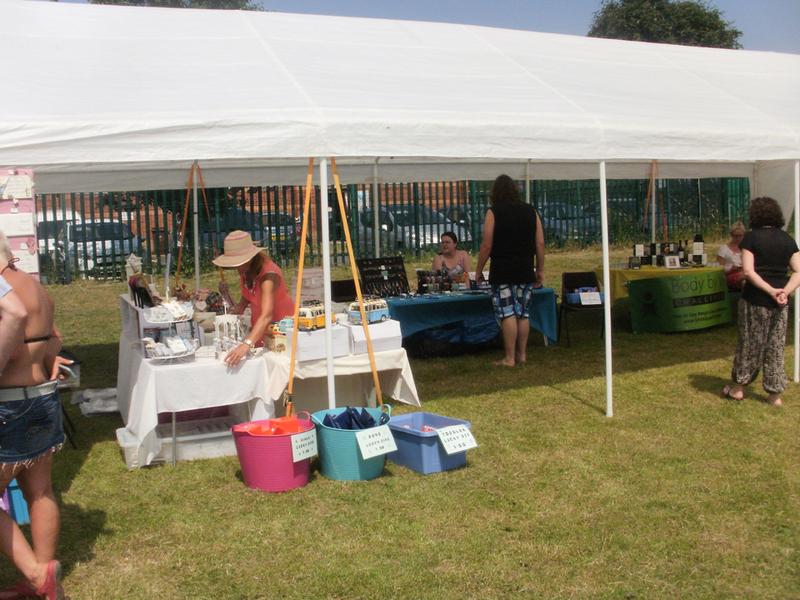 During the Norton Canes Festival 2013, there will be the highly successful Art Competition. 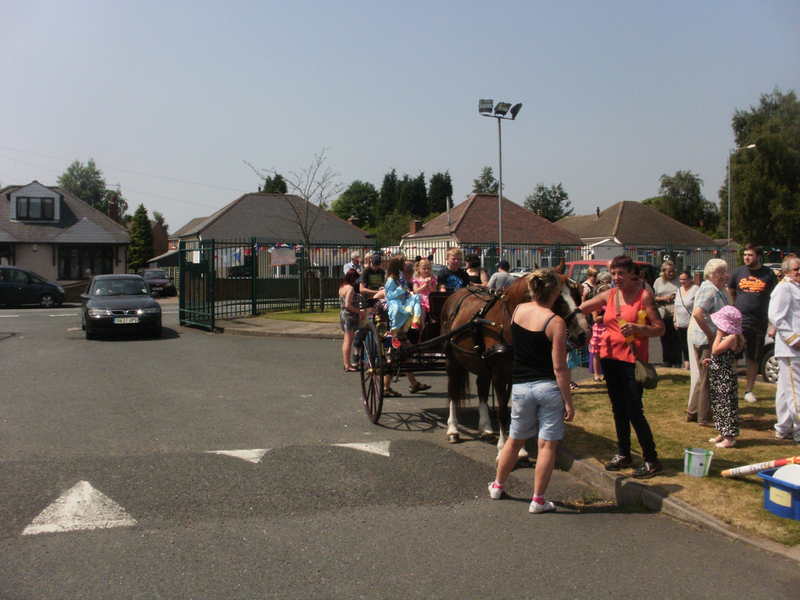 This has proved very successful with input from the local Watercolour Club and local schools. 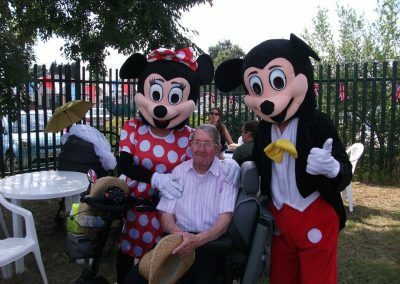 This has culminated in exhibition of the artwork at the Chasewater Innovation centre and is hoped to be exhibited in other areas of the county.